Steel construction with an 4mm thick door and 1.5mm thick body. The door is secured by a high security double bitted key lock which is supplied with 2 keys. 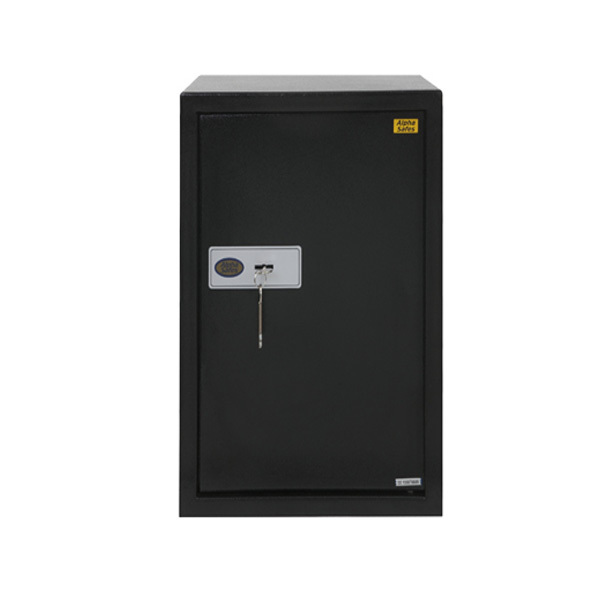 The safe comes with pre-drilled holes in the back and the base making it suitable for floor or wall fixing using the fixing kit that is included.